This mod will let you know! When you switch the selected item in your hotbar the name of the item will be displayed. The name is displayed for 1.5 seconds (90 ticks) and is put near the center of the hotbar. 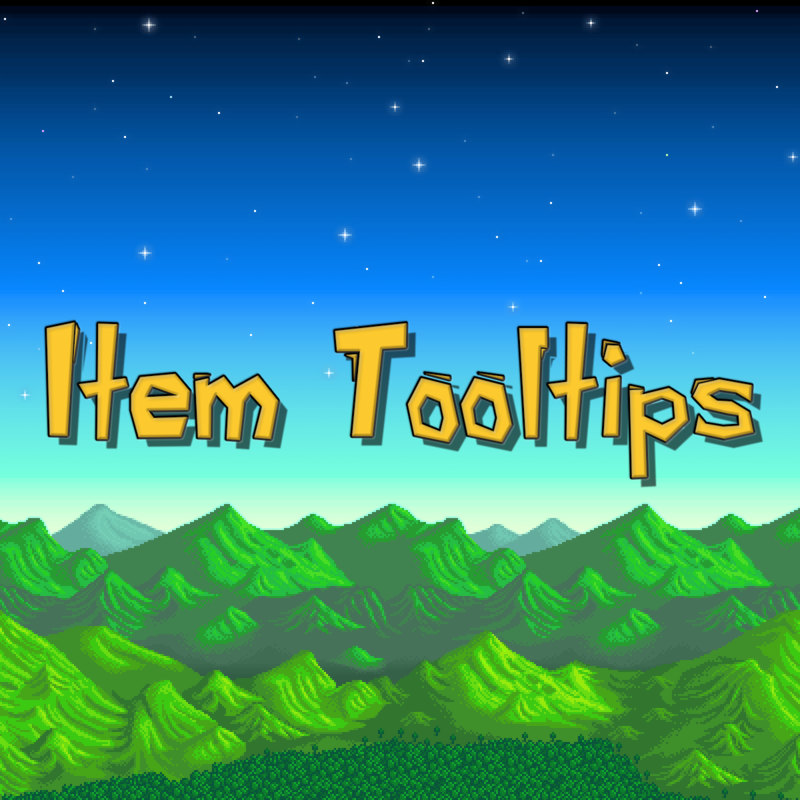 If the Toolbar is on the bottom of the screen it will be above the Toolbar, and if it is at the top of the screen it will be below the Toolbar. This mod is compatible with multiplayer! Three cheers for Semantic Versioning!